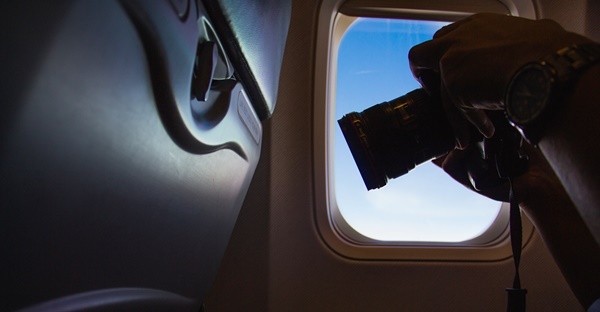 [PHOTOGRAPHERS BEWARE] Are You Planning On Flying With Your Camera Gear? There are a lot of things to keep in mind if you intend to travel with your camera gear. It goes without saying you’re going to want to pack your gear safely – no-one wants their expensive equipment to suffer any damage. If you’re officially traveling as a photographer, you may be able to get special rates on your checked bags with most major airlines – although they may require a media pass to give you the discount. Lately there has been talk about safety, when flying with electronics. I’m sure everyone has already heard of the issues with the Samsung Galaxy Note 7. Since Oct 15th all US airlines have banned the Note 7 from their flights, even if the phones are turned off. I wouldn’t feel comfortable sitting in a plane, knowing some of the passengers may have a smartphone with them that might explode during the flight. Perhaps the issues with the Note 7 triggered these new regulations – this is what you should be prepared for on your next trip.